Wonder Woman is still doing quite well at the box office, but there will now be one more region that will not add to its bottom line. Hi, Wonder Woman will not be showing in Qatar, unfortunately. That would be the country of Qatar, which has now banned Wonder Woman from airing in its theaters. Qatar joins Lebanon and Tunisia in banning the film, all because the lead actress is Israeli. Up until yesterday theaters in Qatar were still advertising the film, but fans noticed it disappeared from theater websites in the area (via DOHA News). When reached for comment, Vox Cinemas and Novo Cinemas both confirmed that Wonder Woman was no longer airing there. Most of the backlash stems from Gadot's support of the Israeli Army, an army she was a part of at one point. This reaction hasn't hurt Wonder Woman overall though, as the film has already brought in over $663 million worldwide and counting. The film currently has an 86.95 on ComicBook.com's composite rankings, and you can find the official description below. Gal Gadot returns as the title character in the epic action-adventure from directorPatty Jenkins. Before she was Wonder Woman, she was Diana, Princess of the Amazons, trained to be an unconquerable warrior. Raised on a sheltered island paradise, when an American pilot crashes on their shores and tells of a massive conflict raging in the outside world, Diana leaves her home, convinced she can stop the threat. 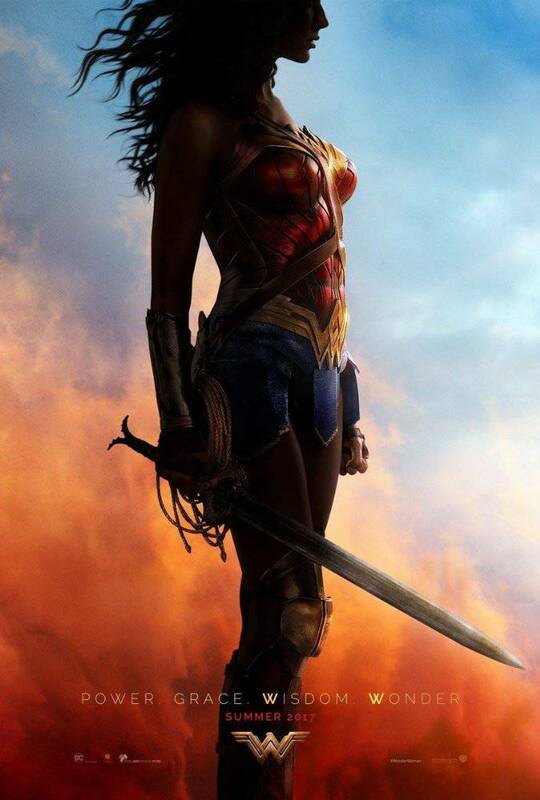 Fighting alongside man in a war to end all wars, Diana will discover her full powers…and her true destiny. Wonder Woman is directed by Patty Jenkins and is written by Allan Heinberg, Geoff Johns, and Zack Snyder. The film stars Gal Gadot (Diana Prince/Wonder Woman), Chris Pine (Steve Trevor), Robin Wright (General Antiope), Connie Nielsen (Queen Hippolyta), David Thewlis, Elena Anaya, Lucy Davis (Etta Candy),Danny Huston, Ewen Bremmer, Doutzen Kroes, Samantha Jo (Euboea), Florence Kasumba (Senator Acantha), Said Taghmaoui, Eleanor Matsuura (Epione), Emily Carey (Young Diana), and Lisa Loven Kongsli (Menalippe).